Heineken ad ‘The Switch’: The perfect beer calls for the perfect bar. BrandBase invented and produced the Heineken Glass Freeze. A special beer glass that warm beer is cooling in no time. The double-walled glass is placed in the freezer for use. Once outside the freezer cools the beer within five minutes down to a temperature around 2 degrees Celsius. So extra cold. Heineken is a Dutch beer which has been brewed by Heineken International since 1873. 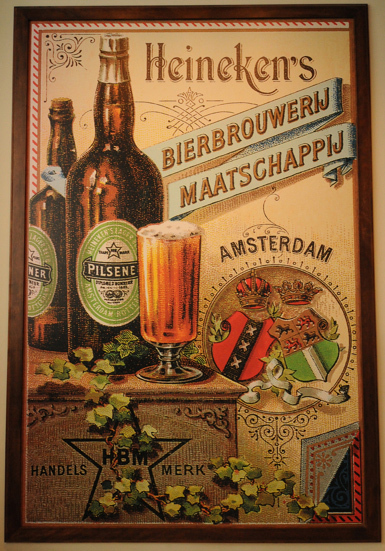 The Heineken family entered the beer business in 1864, when Gerard Adriaan Heineken bought a brewery known as De Hooiberg in the heart of Amsterdam. 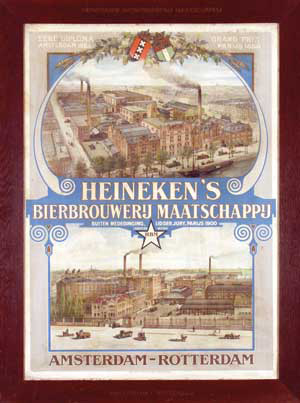 In 1873 the brewery’s name changed to Heineken’s Bierbrouwerij Maatschappij (HBM). Over the past 140 years, three generations of the Heineken family have built and expanded the brand and the company in Europe and around the world. It is thanks to the leadership of Gerard, Henry and Alfred Heineken that Heineken is one of the world’s leading brewing groups. 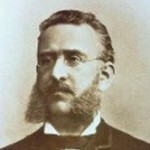 Heineken claims that the original Heineken recipe has not changed since the beer was first produced nearly 150 years ago.